“March 1997. A woman has her throat cut behind a bar in Carter Crossing, Mississippi. Just down the road is a big army base. Is the murderer a local guy – or is he a soldier? The story features a Jack Reacher who’s still employed by the army, and is set six months before the opening of The Killing Floor. He’s still the Reacher fans of the series know and love, but he’s a little younger, a little less savvy of military politics, and perhaps (even) more of a Romeo than we’ve seen before. To me this story is very much a modern day western. There’s a town full of uneasy tension: where locals rely on the army base trade to keep the dollars flowing their way and keep their businesses alive, but harbour simmering resentment against them. Reacher, as always, plays the inquisitive outsider to perfection. This story marks the beginning of the end for his military career. It’s hard to write a review of this book without including a spoiler, but it’s a fast paced read with enough curve balls and misdirection thrown at Reacher to keep you hanging on right to the end. 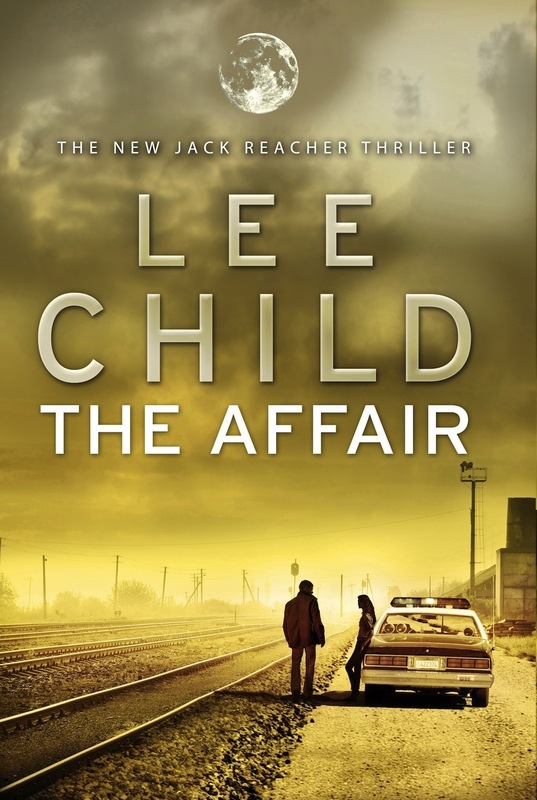 While the story is just as strong as previous books, and Reacher is no less willing to fight (literally) for what he believes is right, personally I found it gave a little more time to a romantic encounter sub-plot than in the majority of other books in the series. And this certainly added an additional fizz to the experience! Okay, so you’ve probably guessed, I’m a bit of a Lee Child fan. Even so, I rate this book as one of the best in the series. Whether you’re a devoted regular, or a newcomer to the Jack Reacher series, I think you’ll find it a great read.